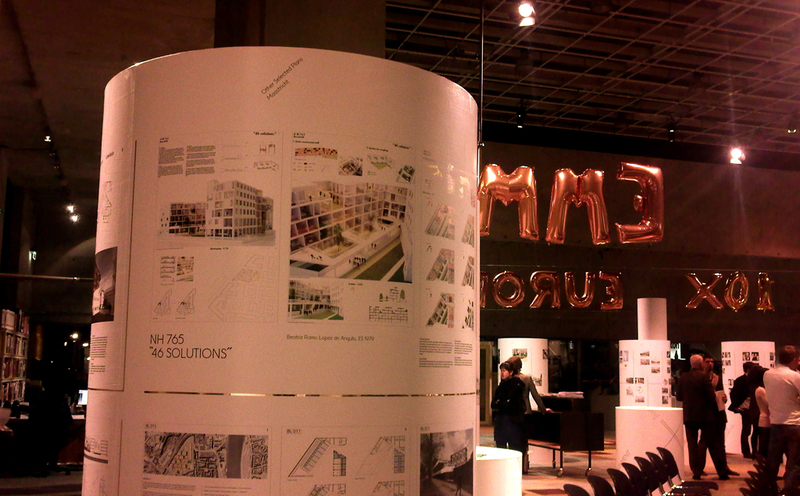 The exhibition Europan 10 was on display at the NAI -Gallery 3 – from February 2 until May 16, 2010. 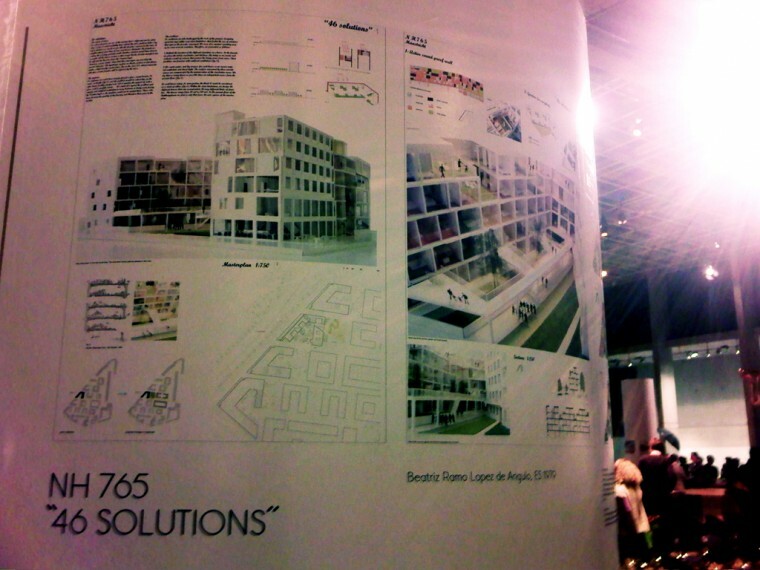 The STAR entry 46 Solutions for Europan 10 in Maastricht was one of the projects selected for the final and it was displayed in the exhibition. 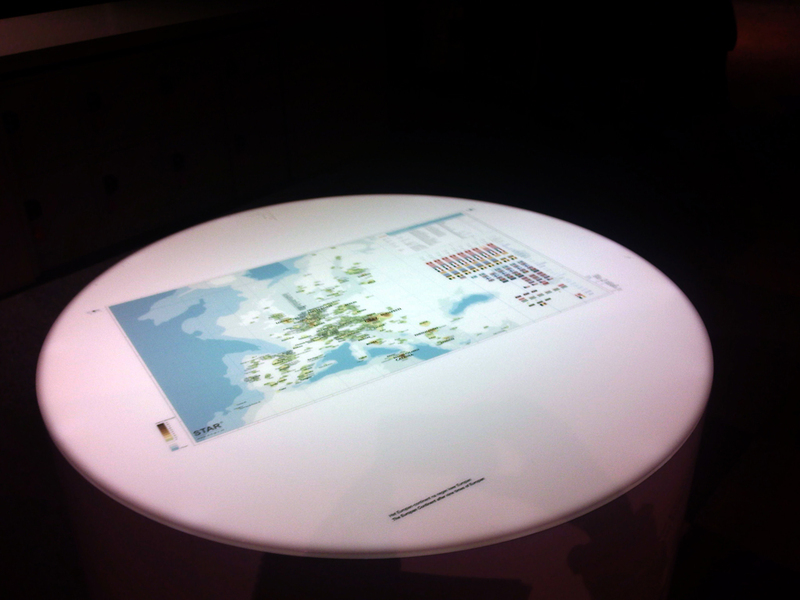 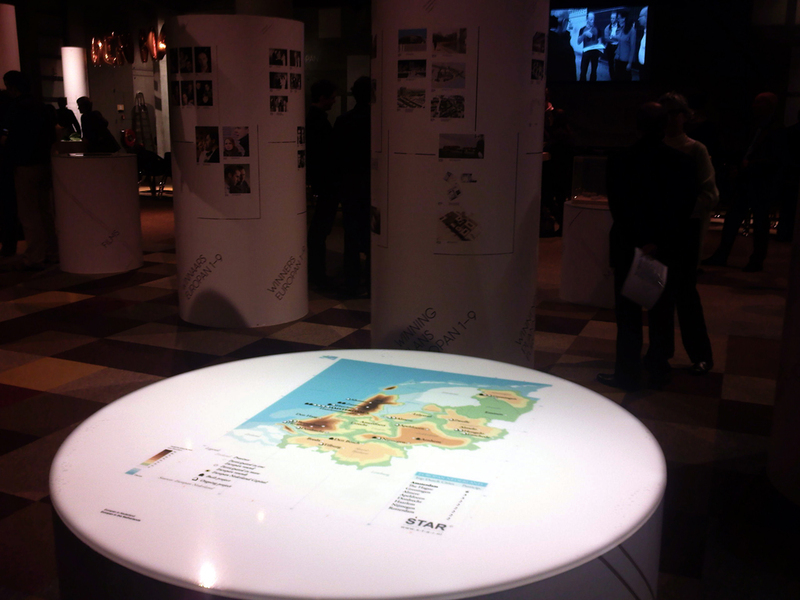 The exhibition also displayed the maps that STAR prepared for the Europan NL publication and the map: Europan Continent.